MossCellTec™ No. 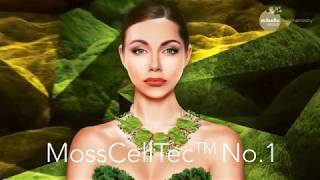 1 is a highly innovative active based on a novel anti-aging concept: cell nucleus health new ingredient source: first active ingredient from biotechnologically produced moss. 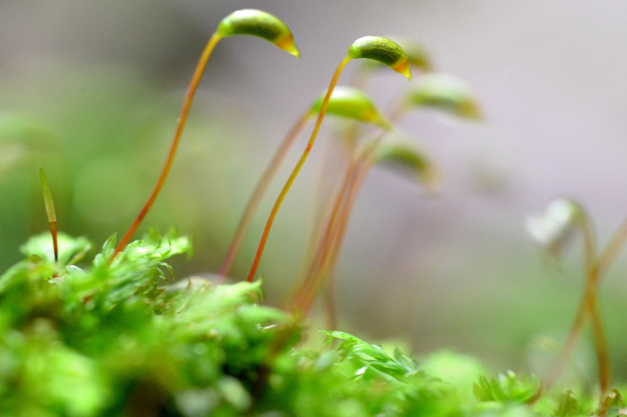 Mosses were the first plants to conquer the land about 470 million years ago. They used their extraordinary adaptation abilities to survive from the prehistoric age until today. MossCellTec™ is an innovative technology that now makes it possible to benefit from those extremely resilient properties. MossCellTec™ No. 1 is based on the protonema culture of the moss Physcomitrella patens. The active maintains cell nucleus health that is a completely novel anti-aging concept. The cell nucleus contains the cell’s DNA and it is involved in regulating essential cellular processes. Extensive studies showed that MossCellTec™ No. 1 activates the lamin A gene responsible for the nuclear envelope structure and the nuclear transport gene RanBP17. Both genes are down-regulated in aged keratinocytes. MossCellTec™ No. 1 supports the skin’s adaptation to climatic stresses in vitro and in vivo. MossCellTec™ No. 1 strengthens skin against urban aggressors and climatic changes and improves the hydration, barrier and homogeneity of the skin after just two weeks. Mosses were one of the first plants to grow on dry land 470 million years ago. They are extremely resistant organisms and established special strategies to counteract environmental stress. Since mosses filter all of the necessary nutrients from the air and rain they also accumulate air pollution particles such as heavy metals. In order not to poison themselves, mosses have a large set of antioxidants to mitigate the effects of accumulating toxic compounds. 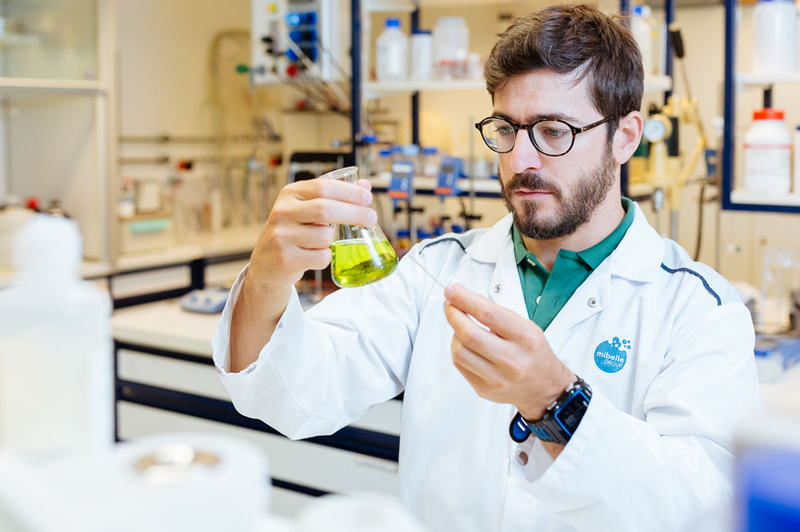 Notably, this high resilience to environmental changes explains why mosses were able to adapt quickly enough to climate changes and survive from the prehistoric times to today. For MossCellTec™ No. 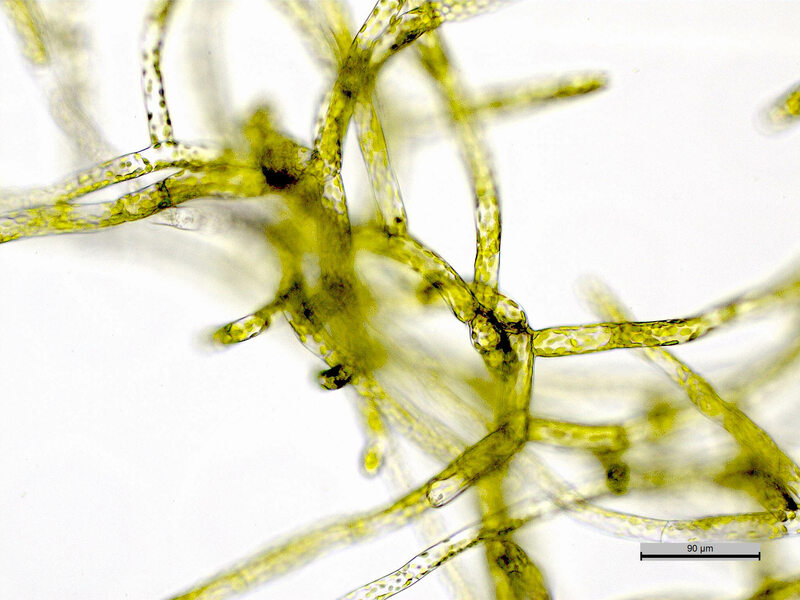 1, a protonema culture of the moss Physcomitrella patens was established by the specially developed MossCellTec™ technology. Do you have any question about MossCellTec™ No. 1?